Streaming service Crunchyroll have announced plans to bring a couple more movies to their catalogue this week. These films will be available in original Japanese audio with English and other subtitled languages. 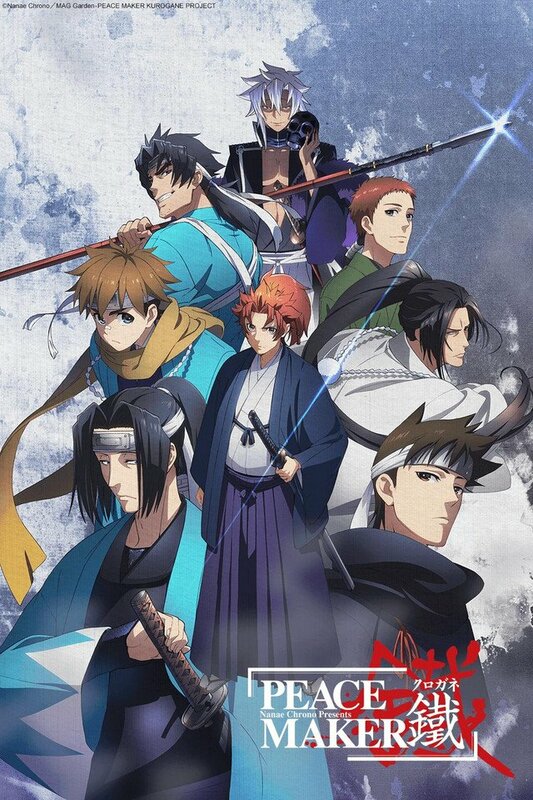 The first is a two part movie adaptation for PEACE MAKER KUROGANE. The two films are animated by studio White Fox (Re:ZERO, Steins;Gate) and based on Nanae Chrono’s 1999 manga series. Crunchyroll have added the two parts, ‘Brief’ and ‘Friend’, as one big video for the viewers. It is available for territories worldwide except for Asia and German-language territories. If you live in the UK & Ireland, you can watch the 2003 GONZO series on Crunchyroll. 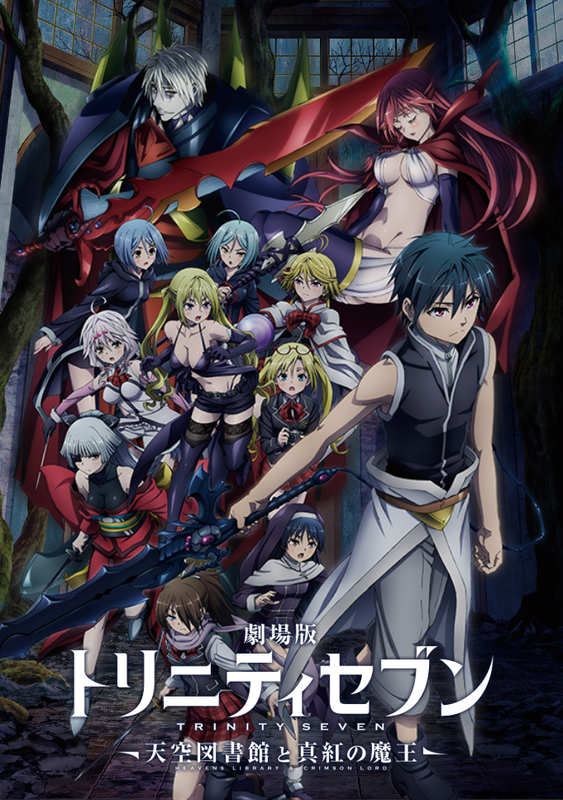 Also coming to Crunchyroll is Trinity Seven: Heavens Library & Crimson Lord, the second film in the Trinity Seven franchise. 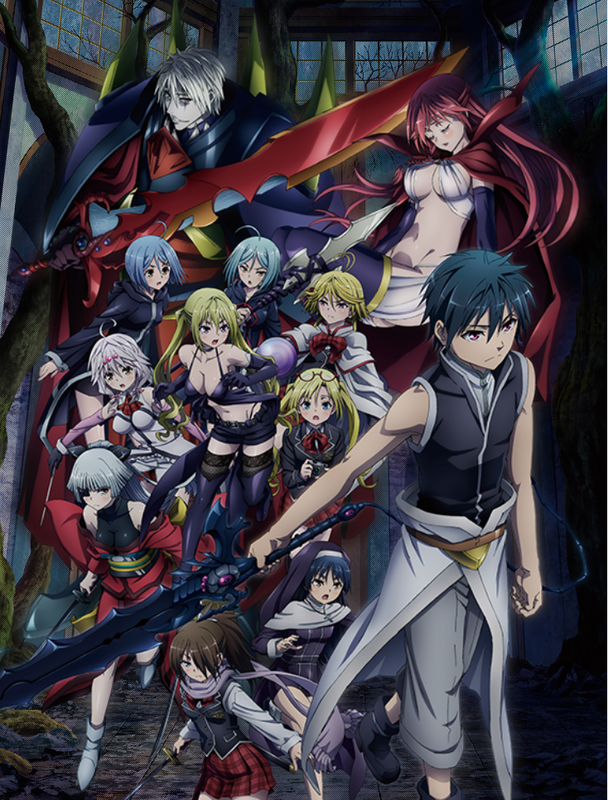 The film is animated by studio Seven Arcs Pictures (Nanoha: Reflection) and is based on Kenji Saitou’s 2014 manga series. Crunchyroll plans to add the film for territories worldwide except for Asia once it has been theatrically released in North America on 29th March 2019. You can watch both the anime series and the first movie on Crunchyroll.